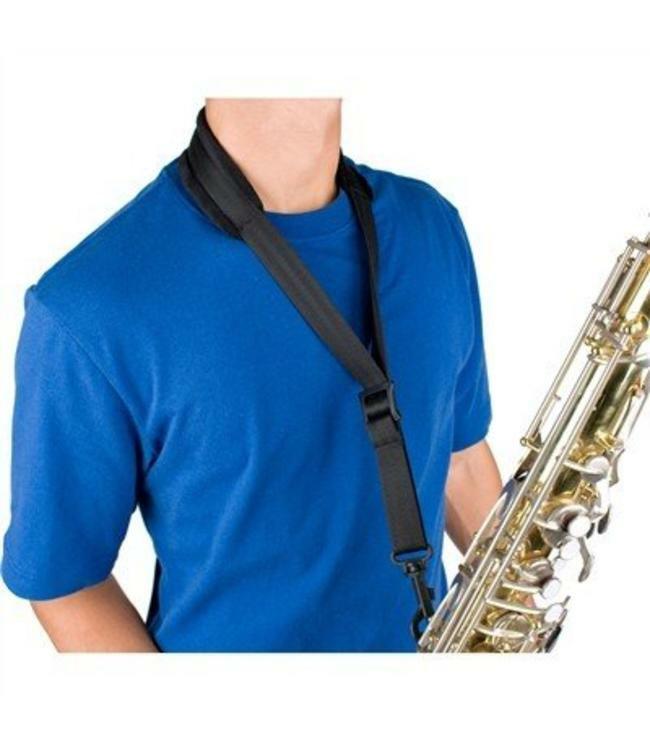 Protec’s Nylex Saxophone Neck Straps feature a comfortable padded neck pad, oversized slider, strong webbing, and rugged plastic swivel snap. One of our most popular lines of saxophone neck straps! Dimensions: Adjusts between 16.5 to 22” from the neck strap to the bottom of the hook; neck strap measures 1.75" wide.